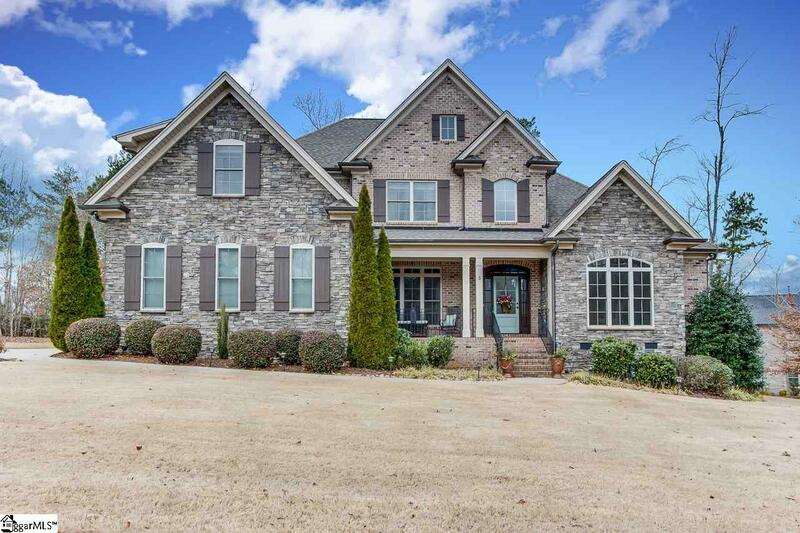 This rare find in Ledgestone is ready for you to move right in. Where do we begin to tell you about this pristine home? The pictures are gorgeous, but just do not do it justice. You must see this home before it is gone. 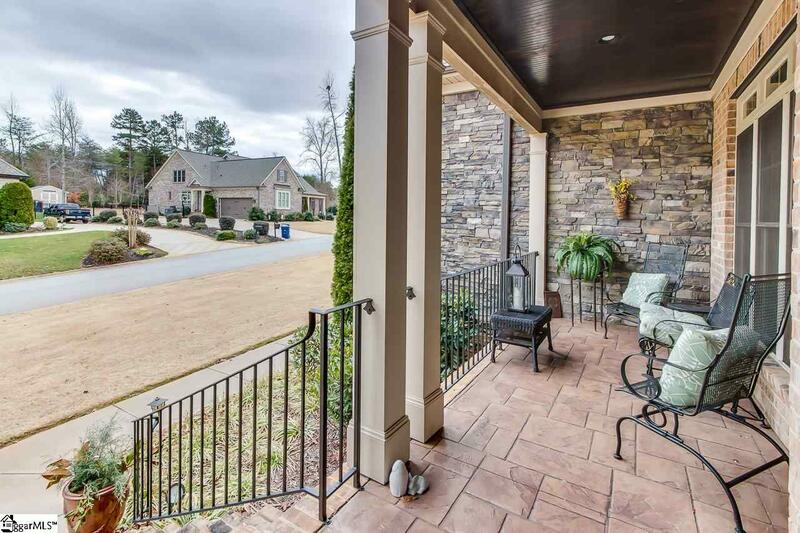 You will immediately notice the attention to detail with the brick and stone exterior. The lawn has been lovingly maintained with a full sprinkler system. 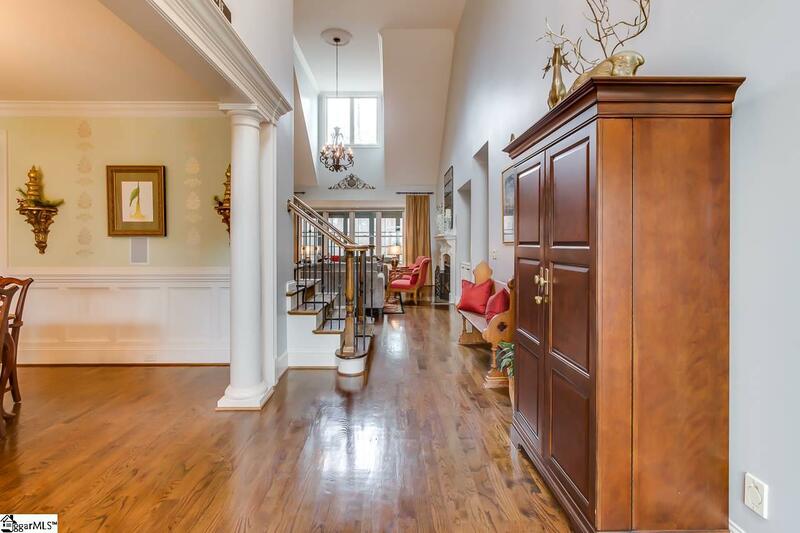 Inside the two story foyer is both airy and stylish. 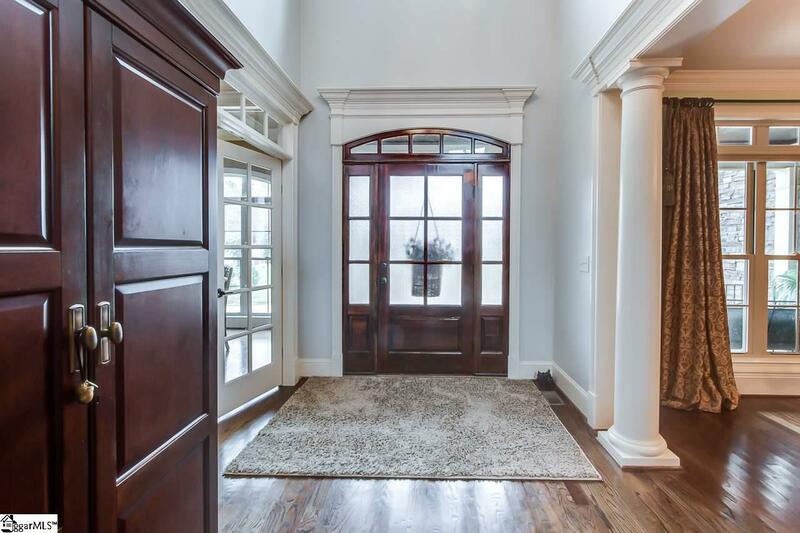 You will love the home office with multiple floor to ceiling windows and a coffered ceiling. The dining room is the perfect size for entertaining and has crown molding, picture molding and chair rail molding. The two story great room is warm and inviting and boasts a gas log fireplace. The kitchen is every chef's dream and features a gas cooktop, double wall oven, walk in pantry, center island large enough for stools, a sizable breakfast room, granite countertops and lots of cabinet and counter space. The chef will never be left out of the conversations since the kitchen opens into the keeping room with a wooden ceiling and stacked stone gas log fireplace for cozy get togethers or movie night. You will love the convenience of the walk in laundry room and a half bath on the main level. Also on the main level is the gorgeous master suite with multiple windows, space for a sitting area, walk in closets and a full bath with double sinks, a custom tile shower, spa like soaking tub and separate water closet. Upstairs there are 4 additional bedrooms, with one being large enough for a the bonus room, and two more full baths. All have nice sized closets and could be used for guests, an additional home office, a work out space or play room. I would spend all of my time on the three season porch. This is a beautiful spot to unwind after a tough day. Overlook your large back yard and relax by the wood burning fire place and private backyard. This home has so many great features including gutter guards, landscape lighting, security lights, tv mounts on all three fireplaces, central vacuum, floored attic space, and solar blinds. You wont have to worry here with HVAC, hot water heater and appliances. The owner has just upgraded them for you! The garden entrance standing crawlspace houses all of your lawn equipment so your three car garage gives ample space for your toys, hobbies or a workshop. The neighborhood amenities include a clubhouse with outdoor kitchen and pool. You will not find a more beautiful home at a better location. Just minutes from all the shopping and dining of the Five Forks area of Simpsonville, a short commute to Spartanburg or Greenville. You really must see this home to appreciate all that it has to offer. Please call today and start loving where you live! Listing provided courtesy of Connie Rice of Keller Williams Greenville Cen.